You'll love our new SPRINGFIELD FARM HOUSE home design. 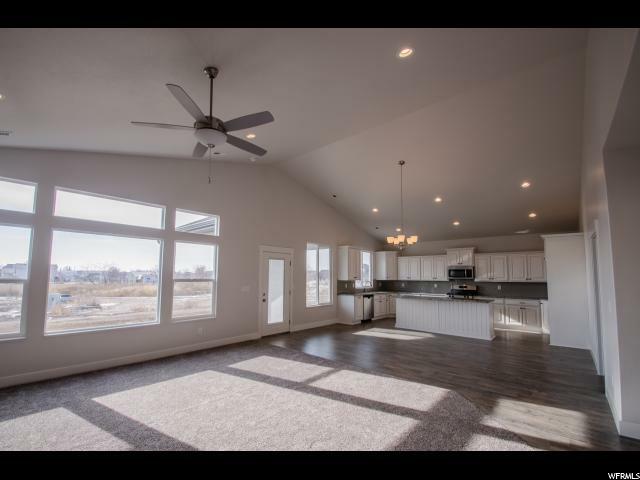 Beautiful open floor plan. 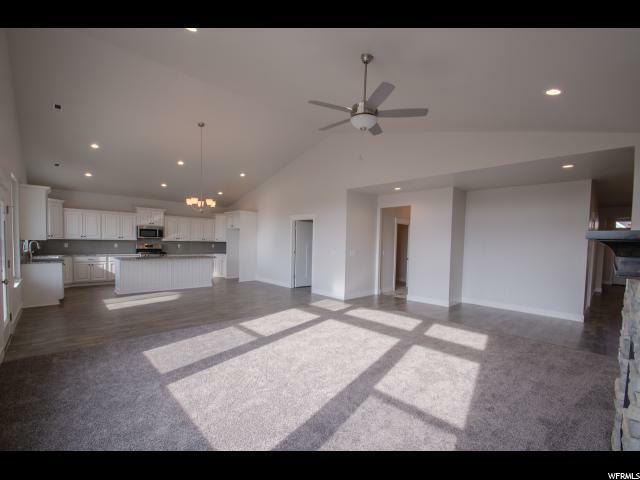 Entertain friends and family in the extra-large great room/kitchen and nook areas. 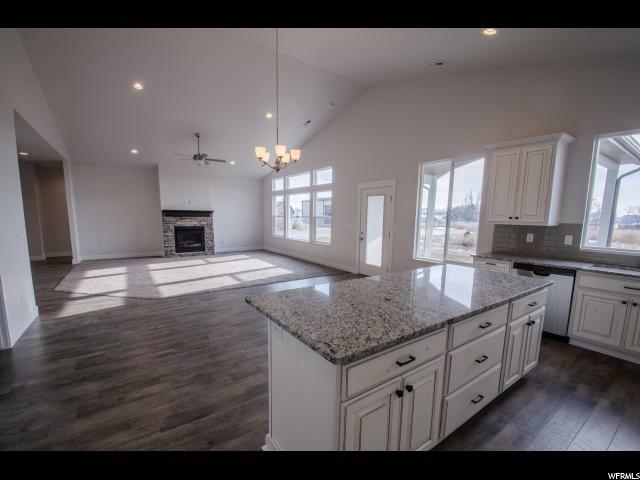 4300 SQ FT + Plus a 3 car RV Garage 14X41 with 12ft Overhead Door! 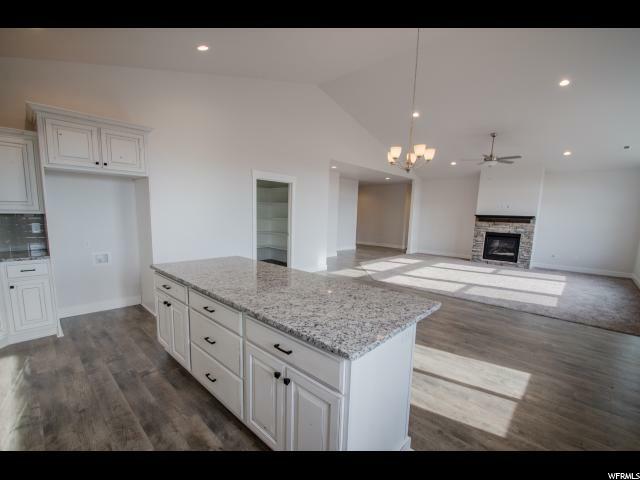 Vaulted ceilings, granite kitchen countertops, 2 tone paint, master suite with huge walk in closet, sep tub and shower, double vanity. Finished basement too. 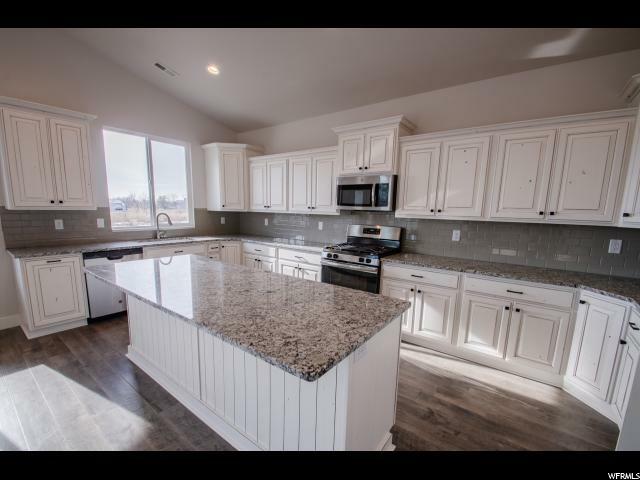 Offered in 3 NEW South Weber Communities - Harvest Park, Old Maple Farms and Hidden Valley Meadows. 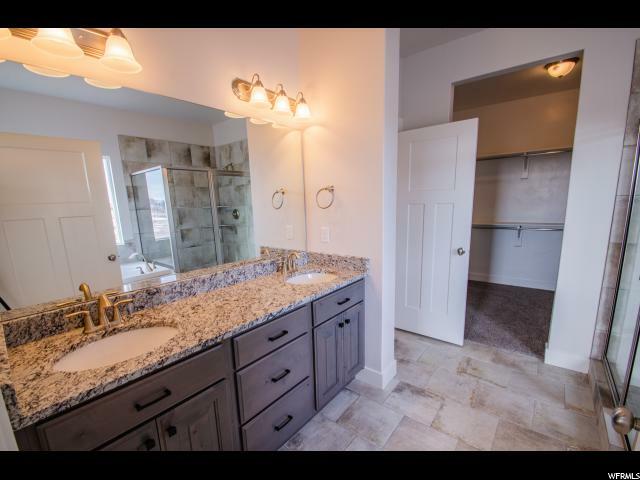 Ideally located between Ogden and Salt Lake City and close to HAFB. Photos are representative. 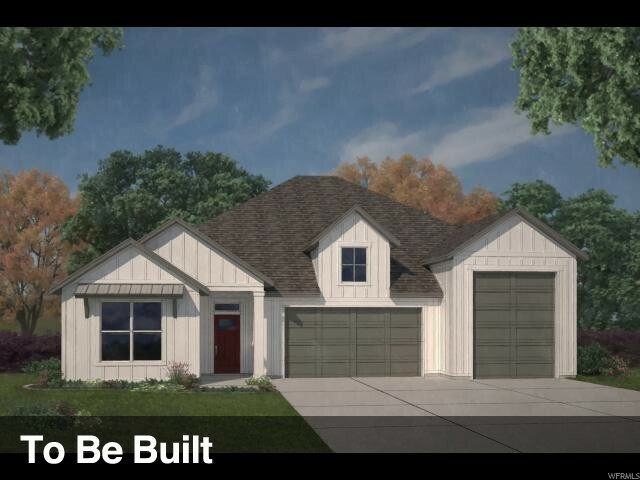 See me for lot and plan selections, included amenities and awesome builder incentives! LJ 04/01/19. To be built.